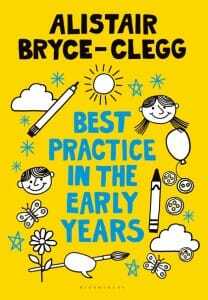 The author, Alistair Bryce-Clegg is known for his original and creative ideas and witty and accessible writing style, and this book does not disappoint! It is filled with brilliant ideas and practical approaches to use as an early years practitioner, including advice for planning sessions, setting up an engaging environment matched to children’s interests and how to encourage and develop outdoor learning. There is also a big focus on child-led learning and help on creating the best environment for all young learners. 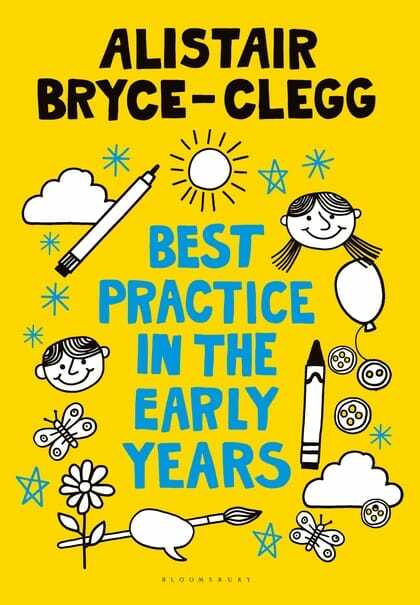 This book is a must for all early years practitioners and early years school teachers eager to ensure their practice is the best it can be for all of the children in their care.